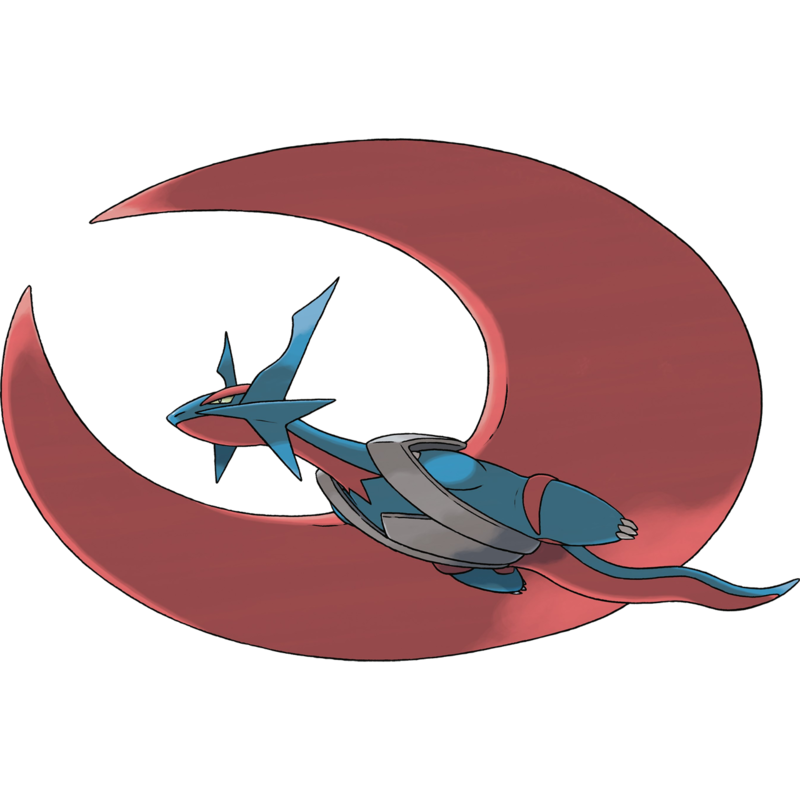 Today we look back on the VGC 2016 format before Sun & Moon are released and we move on to the new format. Be sure to tune in to the official Nugget Bridge stream this weekend to catch Mark commentating the Seattle Regional Championships. * He’ll be commentating on both Saturday and Sunday, and will be joined by Gabby Snyder (JTK) from www.teammagma.net on Sunday to commentate the Top Cut. Today’s article will be a discussion of one kind of “misplay.” Probably the most common, easiest mistake to make is to go for a hard read and have it backfire on you. These misplays are often called things like “overextending” or “missed predictions.” But at the end of the day, what’s often happened is that someone has gone against the safest path to victory in favour of a more rocky one. Sometimes, that’s what you need to do, absolutely! Not all paths to victory are going to be laid down for you. But if you’re too eager to sail off course, you’re going to hit stormy seas. Playing safe is almost always a more guaranteed path to victory. To play safe, you need to select moves that allow you to come out on par or on top at the end of every turn. Indeed, to win, you need to select the best moves to use every turn. In most instances, selecting safe moves will get you there, but I don’t deny that a hard read may be necessary from time to time. For the record, I’m going to define “hard read” as an umbrella term here. That means there are different kinds of hard reads you can make, but they’re all still hard read scenarios. Meanwhile, I’ll define a “coin flip decision” as a subset of hard reads. Keep this in mind as you read through! So what is a hard read? 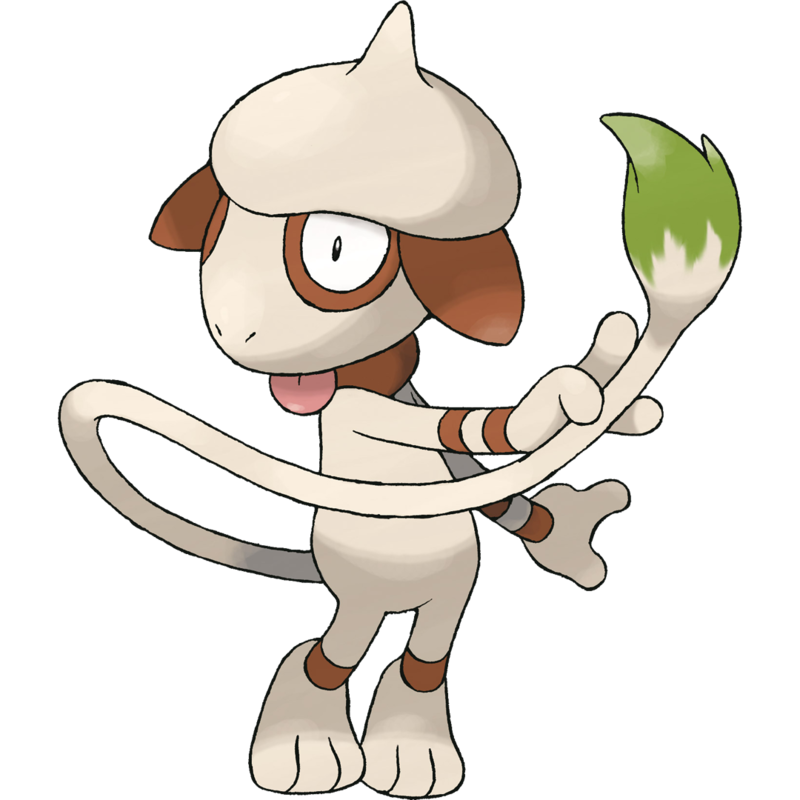 Today’s article is going to take a good hard look at the current upset about Smeargle. I have a hypothesis that I will state outright, here and now: Smeargle is not the problem, Xerneas is. I’m going to look back over the years, back to VGC 2010 and up to VGC 2016. We’ll look at the status of Dark Void bans, and frequency of Smeargle usage. I wasn’t playing in 2010, and 2011 didn’t have Smeargle in the format, so my experience with Smeargle starts around VGC 2012/2013. 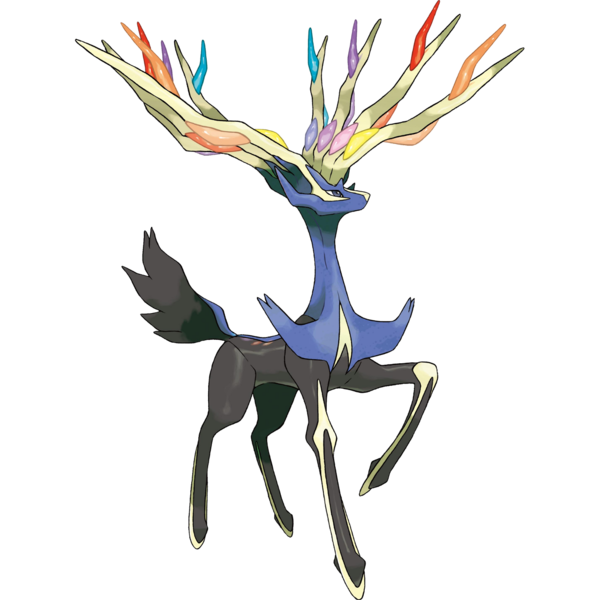 My hypothesis is that Xerneas is the problem with this format, not Smeargle, and not Dark Void. How can I test this hypothesis? Well, luckily many previous formats did not ban Dark Void, including VGC 2010. So if Dark Void itself is a major issue, we’d expect Dark Void to have posed problems and annoyances in VGC 2010; again, VGC 2010 was fairly similar to this format, with highly notable exceptions like Sand (and Hail) being viable, and in-between games in a Best-of-3 you could switch your team’s items around. This meant you could put Lum Berry or even Chesto Berry where it needed to be for the matchup. 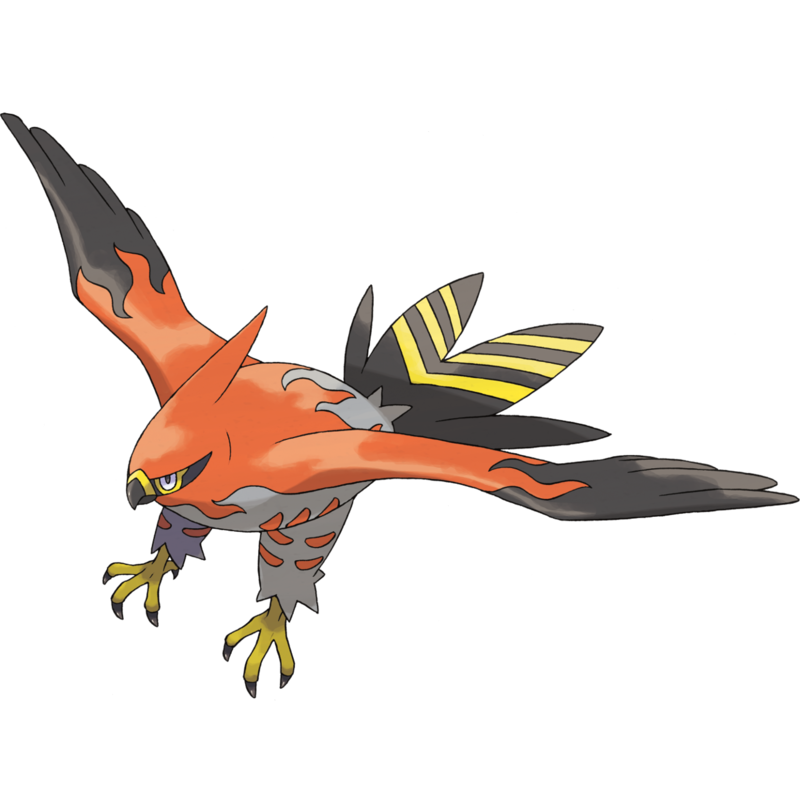 With the advent of VGC 2016 and Xerneas’ Geomancy shenanigans, both Crobat and Talonflame have risen in popularity to the point that they are now metagame mainstays. 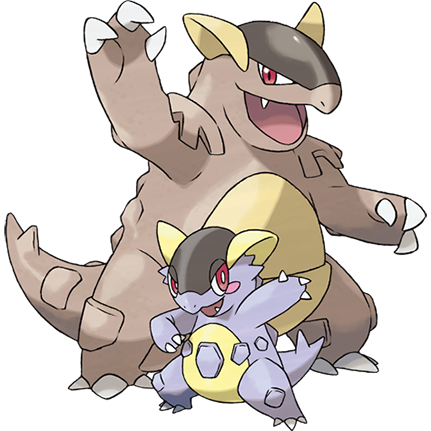 The two serve very similar purposes, often running both Tailwind and Quick Guard, and also potentially running Taunt (more common on Crobat than on Talonflame). 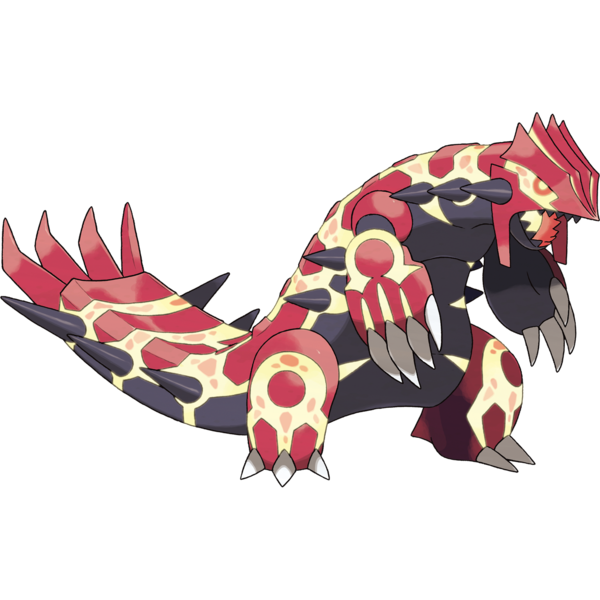 However, each has a unique and useful ability, and also unique and useful tech moves to run. Today will be a quick summary and discussion of the merits of both, and what teams might find them more effective (spoiler alert, they’re both good).